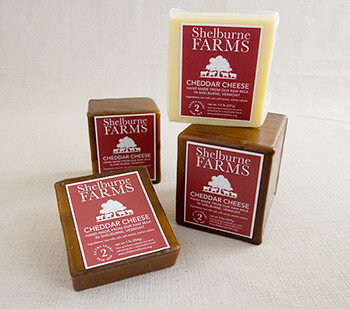 Cheese deliveries will begin opening week, June 6th for Tuesday, and June 8th for Thursday members. Look for a designated cooler at your depot located in the Specialty Shares Tent. This tent houses the Bread, Cheese, Egg, Mushroom, and Flower Shares throughout the season. It is especially important to read and sign the cheese list this year as the list will change each week!! If you are sending someone else to pick up your share, please ask them to check the cheese sign out list. The list will show if/how many cheeses you have that week. Weeks can change from one cheese to two, three, even six. Some folks ordered multiples of a few types of cheese. These will come all on one day. If you did not choose the cheese being distributed, your name will not appear on the list. Our official policy is we do not hold Shares from one week to the next if a member doesn’t pick-up. That being said, the coordinators will often bring cheese back to the depot the following week to reattempt distribution, and then will donate it if the second attempt fails. So if you miss picking up your share on a week you were supposed to get cheese, check in with your coordinator next time you go to the depot. If you haven’t signed up, and wish to, we can add folks anytime. Please email Tamara and she’ll help you with the process. This entry was posted in Specialty Shares and tagged cheese share, sign up for cheese, specialty shares by Jennifer Moore. Bookmark the permalink.